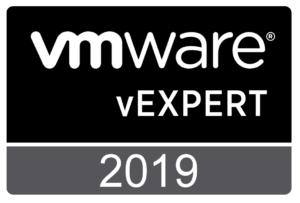 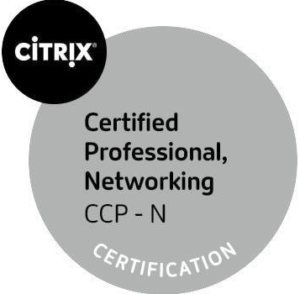 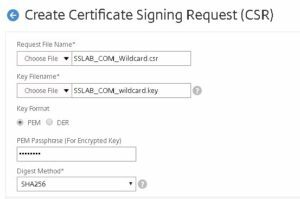 This post will cover Wild card Certificate (*.domain.com) CSR generation , Certificate request from Microsoft CA and Certificate installation with chaining. 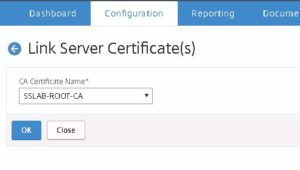 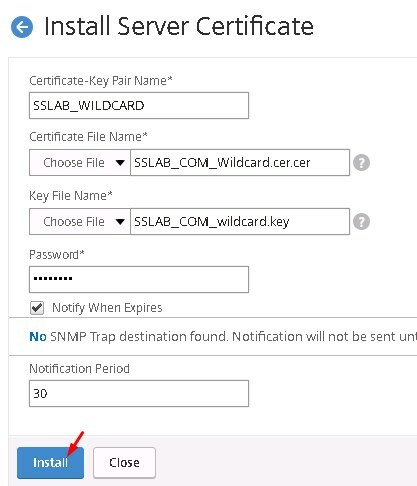 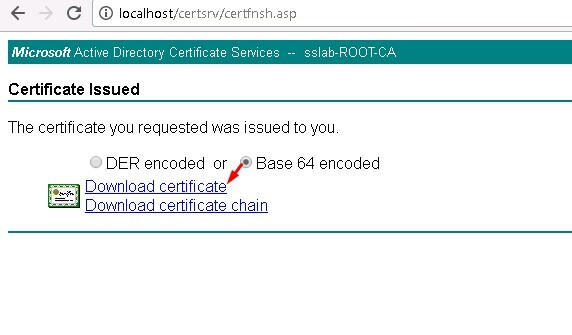 This post will cover how to create CSR for *.sslab.com certificate. 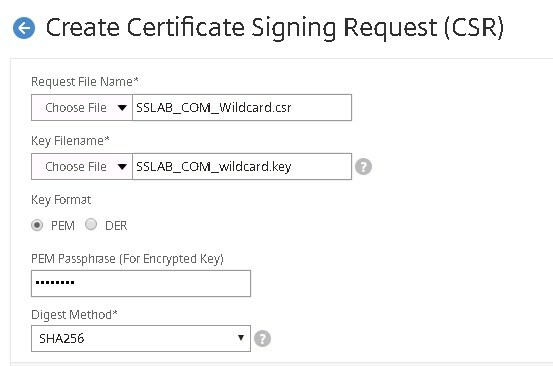 First step to create CSR is to create key file which will be used for encryption and decryption. 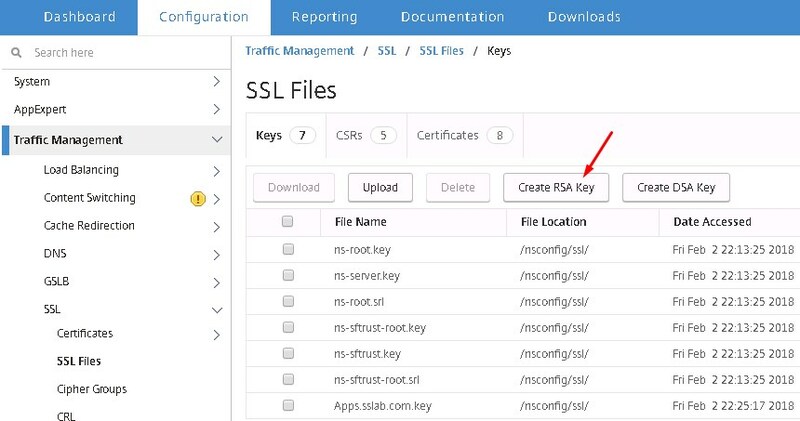 In another way of saying this is very critical to secure your data passing over SSL. 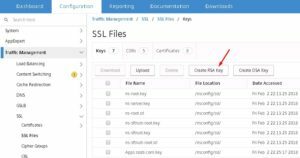 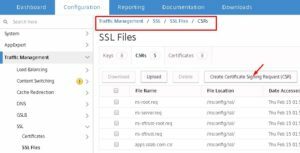 Traffic management – SSL – SSL Files – Select Keys – Create RSA Key. Provide information as shown below. 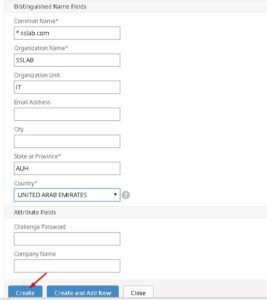 Select the CSR and download, open with text editor. 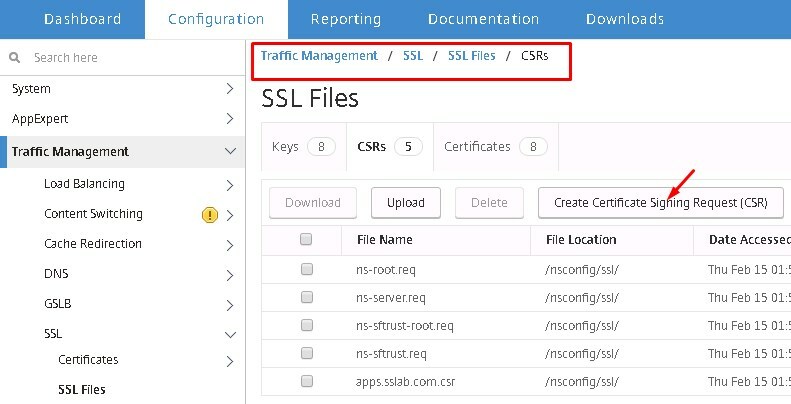 Open the CSR With text editor or notepad, copy the complete contents without any spaces in the last. 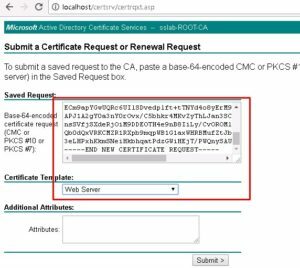 Send this information to external CA like godaddy or digicert. 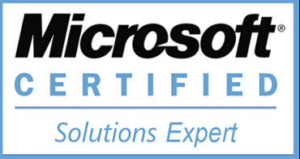 For microsoft certificate authority steps are below. 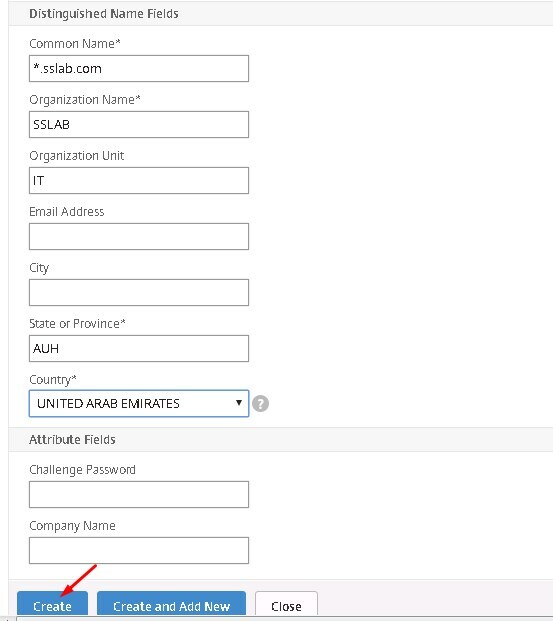 Copy the CSR contents as shown below , select type WEB SERVER then submit. 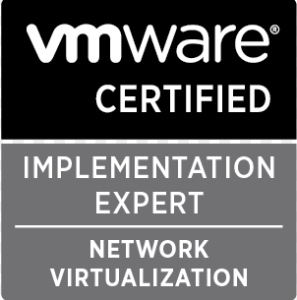 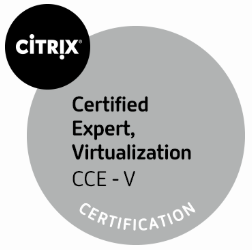 Provide a decent name for the certificate, this will be the name visible in GUI. 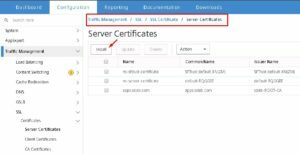 Download and install all ROOT and intermediate certificates. 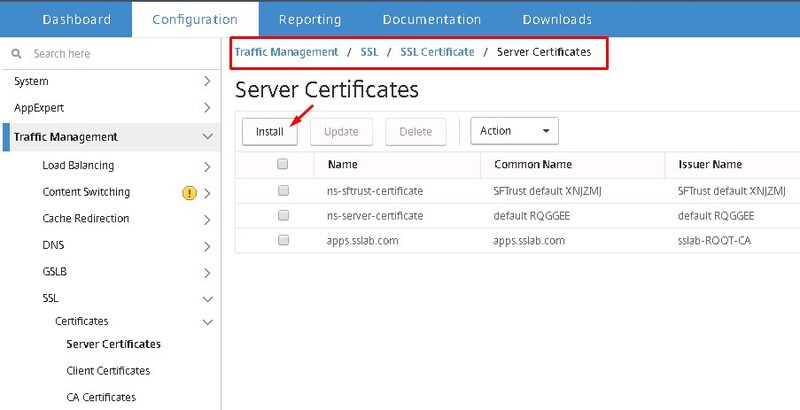 they should be installed under SSL – Certificates – CA certificates. 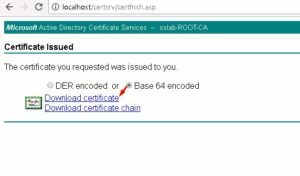 Just installation is enough no key file or password is required as they are CA certificates not our server certificate. 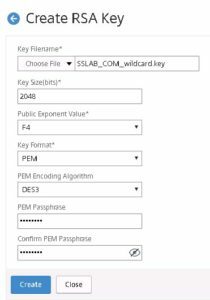 Then select our wild card certificate and Click on link. 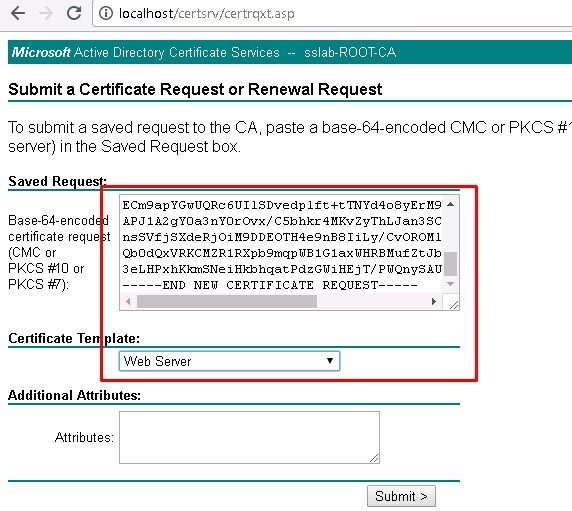 It should provide the ROOT CA or relevent intermediate certificate which is already installed – Click OK.
Now the wild card certificate is installed as shown below.